Highlights from the meeting included, Roxana Lugo, the Marketing Manager for Maccaferri Mexico, presenting a video that was produced in her office. It was well received and the other managers then discussed possibly doing one of their own. 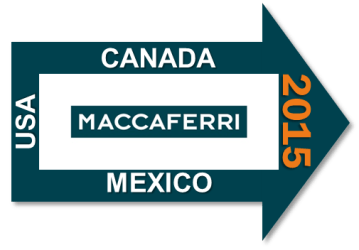 For more information about Maccaferri activities please contact us.